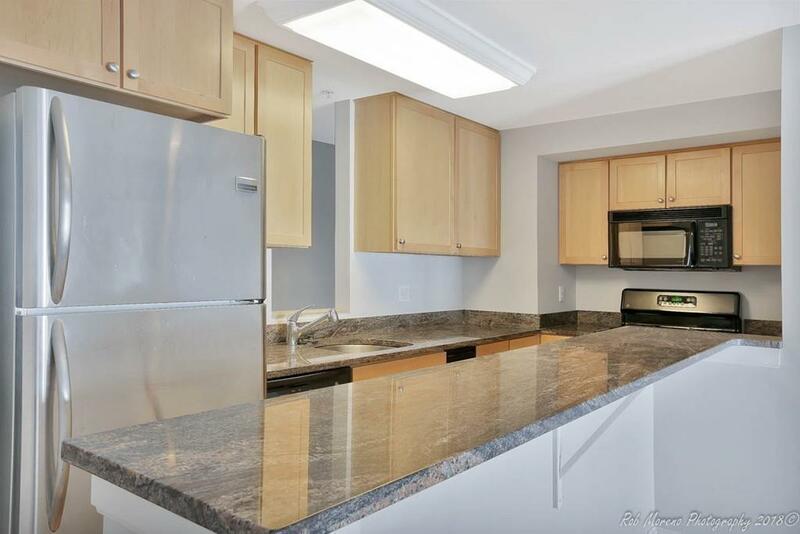 Perfectly located and meticulouly maintained 2 bed room, 2 full bath condo within walking distance to Gloucester's quaint shops, studios, impressive restaurant scene and old style Italian cafes. Spacious and bright, there is in-unit laundry, gas cooking, deeded off street parking and a private storage room for your beach chairs and bikes after a day at beautiful Good Harbor Beach. Maple cabinetry, granite countertops, and trash compactor enhance the kitchen. A loft provides additional space for your guests, office, or art studio. High ceilings, sky lights, and huge windows compliment the dramatic architecture of this special unit. Stroll to the harbor and watch the boats catch the open breeze. Access the commuter rail near by to come and go without ever getting in your car. A wonderful opportunity to have a lock-and-go home in a vibrant seaside community and take advantage of all that Gloucester has to offer!